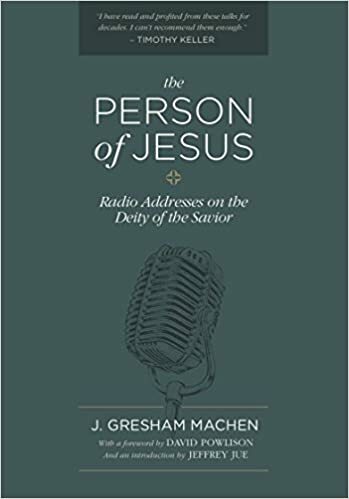 J. Gresham Machen, The Person of Jesus, p.24. And now let him who thinks that Jesus was a mere man learn that he is in error, and far gone from the truth. For let him know, that though God the Word became flesh, yet that it was not possible for Him to cease to be that which He was, and that He continued to be God. For to be able to search the hearts and reins, and know their secrets, is the attribute of the supreme God alone, and besides Him of no other being whatsoever. But behold, Christ searcheth the thoughts of the holy Apostles, and fixeth the eye of Godhead upon their hidden feelings. Therefore He too is God, as being adorned with honours thus glorious and divine. The doctrine of Christ’s deity isn’t a late development in Christian theology. The early church fathers believed it, defended it, and got it from Scripture. As we think about Jesus today, it’s necessary for us to follow in the footsteps of those who have gone before us – who have followed in the footsteps of the apostles, and ultimately Christ himself. Cyril of Alexandria. (1859). A Commentary upon the Gospel according to S. Luke. (R. P. Smith, Trans.) (p. 242). Oxford: Oxford University Press. …If the Christian religion is founded upon historical facts, then there is something in the Christian message which can never possibly change. There is one good thing about facts – they stay put. If a thing really happened, the passage of years can never possibly make it into a thing that did not happen. If the body of Jesus really emerged from the tomb on the first Easter morning, then no possible advance of science can change that fact one whit. 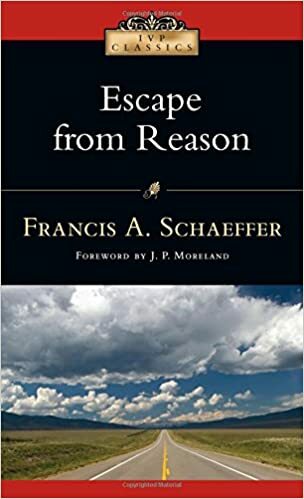 The advance of science may conceivably show that the alleged fact was never a fact at all; it may conceivably show that the earliest Christians were wrong when they said that Christ rose from the dead the third day. But to say that the statement of fact was true in the first century, but because of the advance of science it is no longer true – that is to say what is plainly absurd. The Christian religion is founded squarely upon a message that sets forth facts. If that message is false, then the religion that is founded on it must of course be abandoned; but if it is true, then the Christian church must still deliver the message faithfully as it did on the morning of the first Easter Day. J. G. Machen, Selected Shorter Writings, p. 95. “The Bible from Genesis to Revelation presents a stupendous view of God, and then it tells us that Jesus Christ is all that God is. What interest has the Christian man in all that? 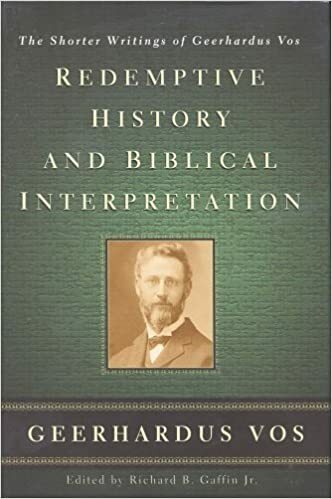 What interest has the Christian man in knowing that Jesus Christ is very God, what interest in knowing that it was through Him that the worlds were made, what interest in knowing that He pervades the remotest bounds, what interest in knowing that He is infinite in knowledge and in power? No interest, say modern unbelievers; these things are mere metaphysics. Every interest, say Christians; these things are the very breath of our lives. We have trusted in Jesus. But how far can we trust Him? Just in this transitory life? Just in this little speck that we call the earth? If we can trust Him only thus far we are of all men most miserable. We are surrounded by stupendous forces; we are surrounded by the immensity of the unknown. After our little span of life there is a shelving brink with the infinite beyond. And still we are subject to fear—not only fear of destruction but a more dreadful fear of meeting with the infinite and holy God. J. G. Machen, The Person of Jesus, p. 27-28.